maybe i'm just a fangirl when it comes to films of the 1970s, but i really like a lot of the conventions that seems to have gone out of style. zooming, split screens, uncomfortably long pauses- i find them effective and stylish. 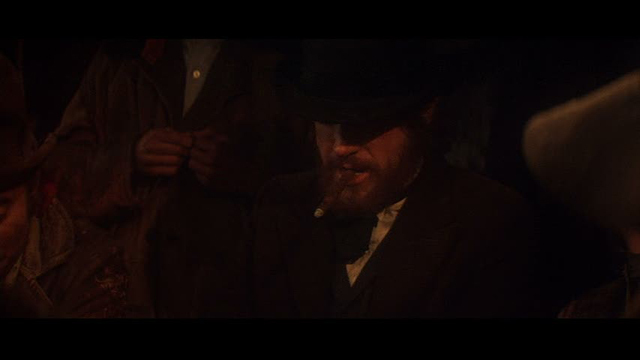 in both barry lyndon  and mccabe and mrs. miller  the dramatic zooms seem to punctuate the idyllic panoramic landscapes, contradicting them in a way. i'm not sure if this is more about disrupting the frame or drawing attention to the form, but i like it, and i think it works. i also really like modern and postmodern westerns. 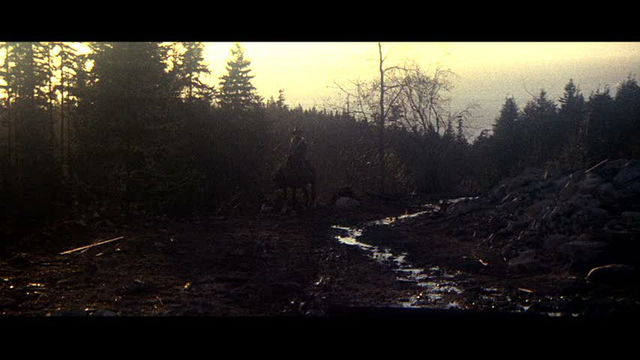 the classic stuff a la john ford kinda kills me. too stuffy, too patriotic and too...conservative. but the deconstruction of all those myths i find much more relevant. 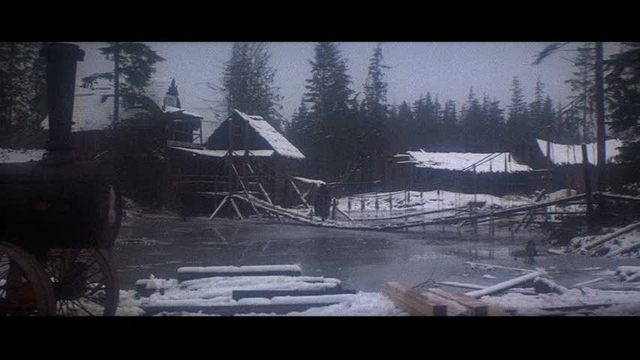 robert altman's mccabe and mrs. miller falls into this category. 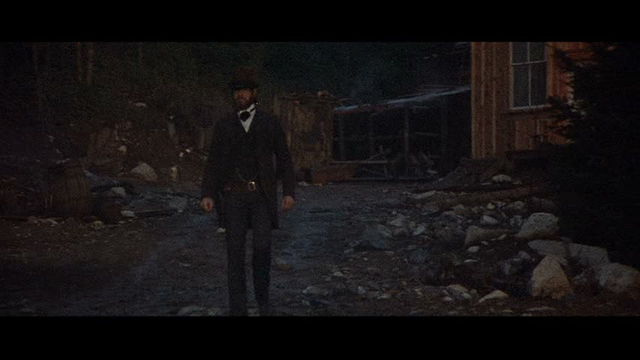 our hero mccabe, played by warren beatty is a bumbling trepid sort of loner who rides into town with a reputation for gun slinging that no one quite buys. with some sort of luck he manages to start up a booming business only to get caught up in a gunfight that proceeds more as a cat and mouse game and less as a high noon shoot up. in altman's west, good cowboys die senselessly with their faces in the ground, whoring takes precedence over romance, and the wild west is a nihilistic place. one other thing- warren beatty may not be john wayne, but he manages to pull off a bowler hat + fur coat magnificently.